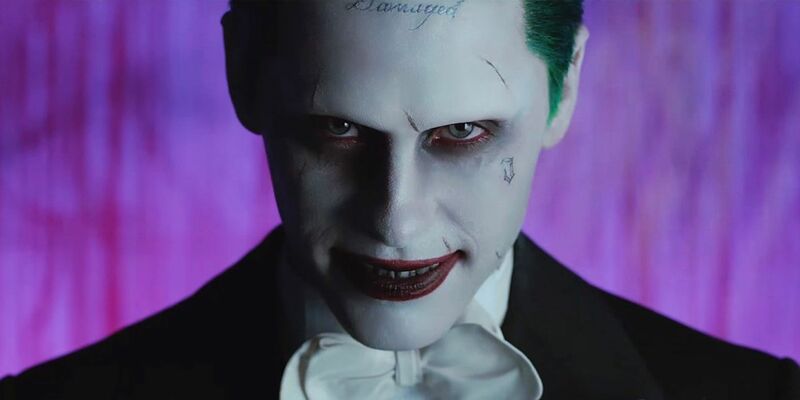 Jared Leto's Joker was earmarked for a large number of projects after his introduction in the first Suicide Squad movie. However, with Joaquin Phoenix appearing as the villain in Joker in October, Leto's future in the DCEU is possibly coming to an end. It appears that Warner Bros. is sidelining Leto's Joker and moving in a different direction, according to Forbes. This comes after Leto's version of the Clown Prince of Crime was polarizing at best and his alleged actions on the set caused more than its fair share of discomfort. With James Gunn coming on to the new Suicide Squad movie and Warner Bros. reportedly seeing it as a soft reboot, there is no longer a place for The Joker in that world. It appears that Harley Quinn (Margot Robbie) will possibly sit this one out, too. There was also the recent teaser trailer for Birds of Prey (And the Fantabulous Emancipation of One Harley Quinn), which makes it look like Harley Quinn and Joker are no longer together, even after he went through all the trouble of breaking her out of prison at the end of the first Suicide Squad. All things considered, if Joker does well at the box office -- and it is expected to be a financial success, at the least, with a low $55 million budget -- Warner Bros. has no immediate reason to bring back Leto's Joker. Directed and co-written by Todd Phillips, Joker stars Joaquin Phoenix as the titular character along with Robert De Niro, Marc Maron, Zazie Beetz, Frances Conroy, Brett Cullen and Bill Camp. It is scheduled to be released on October 4.